A restaurant in Okura Hotel Marugame. 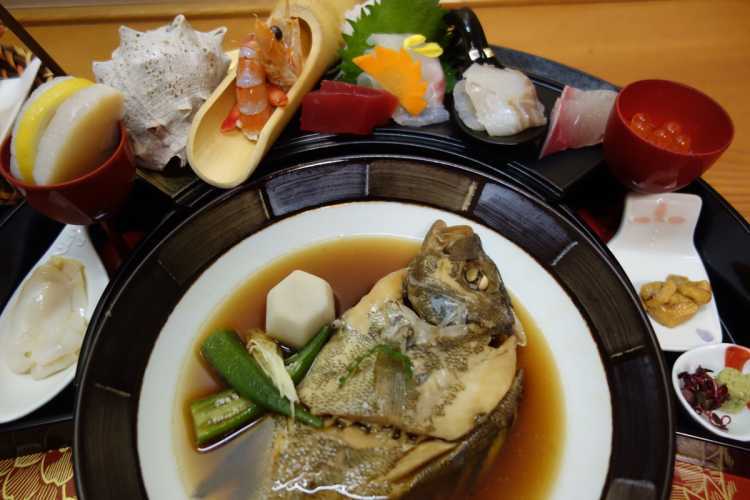 Their fresh seafood caught in Setouchi are very delicious, plates and displays are also beautiful. You can receive a polite service as a hotel, I recommend here very much.